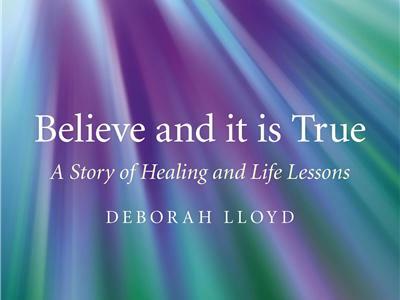 Believe and it is True: A Story of Healing and Life Lessons, describes a transformative, healing journey. The book details the author's personal story, told through the lens of learning 33 life lessons, lessons that are available to anyone seeking to manifest a physical, emotional and/or spiritual healing. For over fifty years, her life was defined by having been stricken with polio at the age of three – and by a traditional belief system. 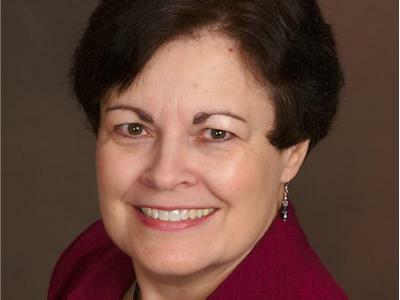 When the diagnosis of post-polio syndrome was made years later, her goal was to maintain the current level of physical abilities and not experience paralysis again. Through several synchronous experiences, her mind opened to the possibility of physical improvements. Eventually, old thoughts and beliefs were transformed into a new understanding of healing. Accepting Reiki energy treatments was the first step in accepting other alternative healing modalities.